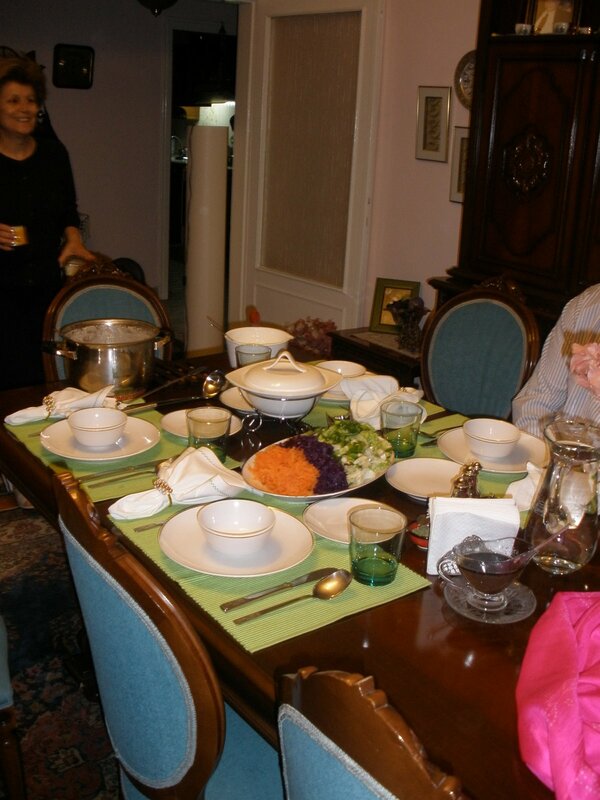 This entry was posted in Expat, Food and tagged Food, Home Cooking, Turkey by Jules. Bookmark the permalink. ummmmmm, I LOVE the food pictures. you are a woman after my own heart. don’t worry about the gym. you will have plenty of time to diet in America. That is what we do best.